Since 2003, we have been one of Europe’s leading biometrics specialists, supplying over 6,500 system integrators and software developers with biometrics solutions, development services and support. 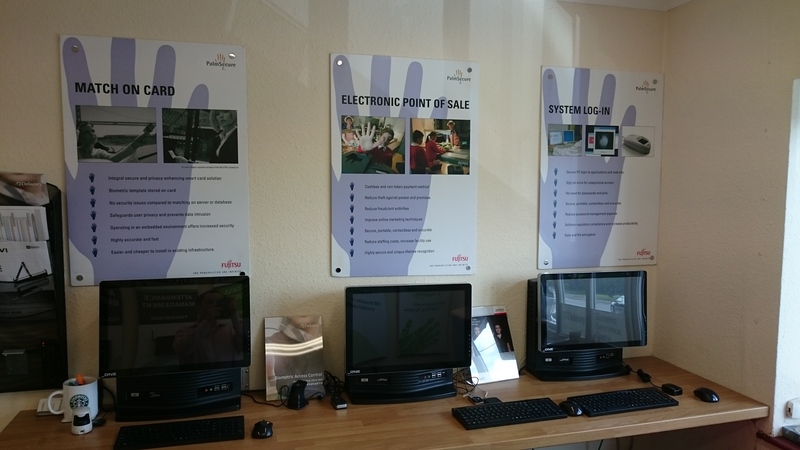 Located in High Wycombe, just 20 miles from Heathrow airport and London, DelaneyBiometrics is an independent wholesaler & distributor of biometrics hardware and software solutions to system integrators, software developers and end user customers. 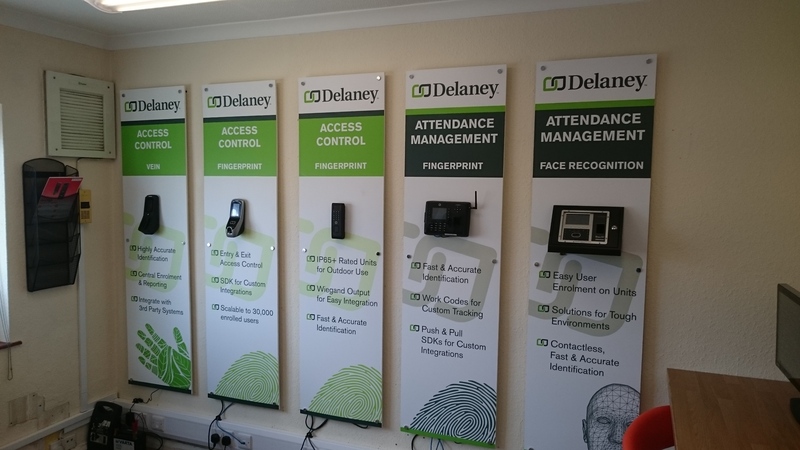 With a wealth of experience DelaneyBiometrics have established strong relationships with the world’s leading biometrics manufacturers, to bring great quality products at the best prices. 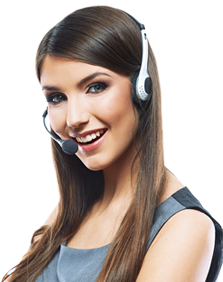 If you would like to arrange an appointment for a live demonstration, please contact us today.